Listed below are current and former athletes that we have trained at Vaughan’s Fitness This list is just a sample from the many years of athletic training we have performed. Check out our sports specific training page for more information on training towards the next level for your sport. 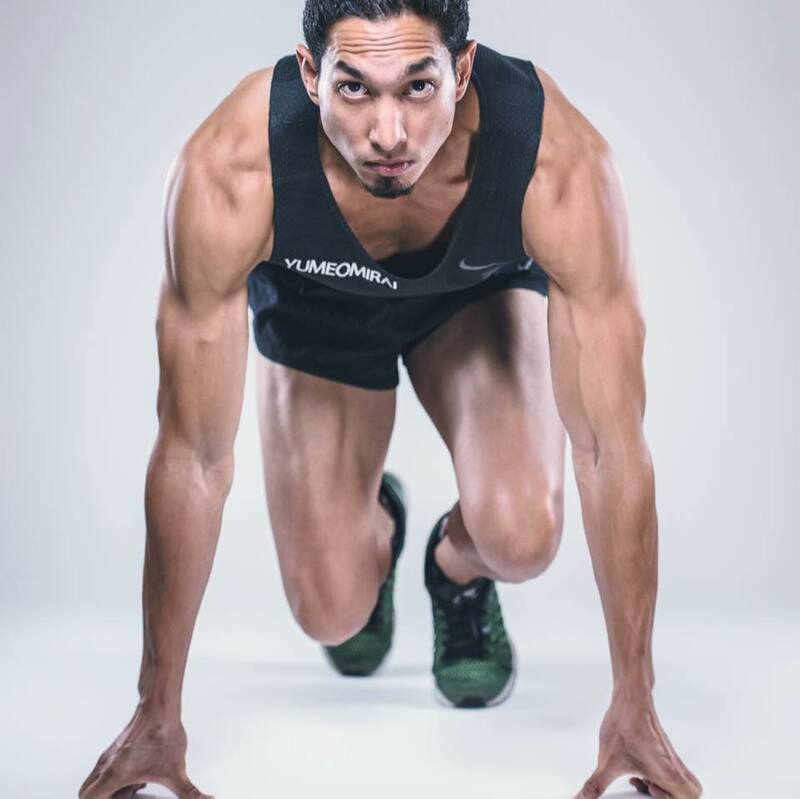 Jarid helped Takeshi develop his strength and speed to improve his overall power for track and field. Takeshi is a 1x Olympic competitor and 6x world championship competitor. Takeshi attended the University of Texas for Track and field and competed 4 years in the NCAA. “Jarid Vaughan is a sports strengthening savvy and a great motivator, his support was crucial in my preparation en route to the Olympics. Working with him was vital for improving my strength condition and learning practical exercises that consequently improved my skills in the gym as well as on the track” – Takeshi Fujiwara. Jarid Vaughan helped coach and train Louise for improvements in strength, size, explosiveness, quickness and overall athleticism en route to her selection to team Canada and a selection to the NCAA. 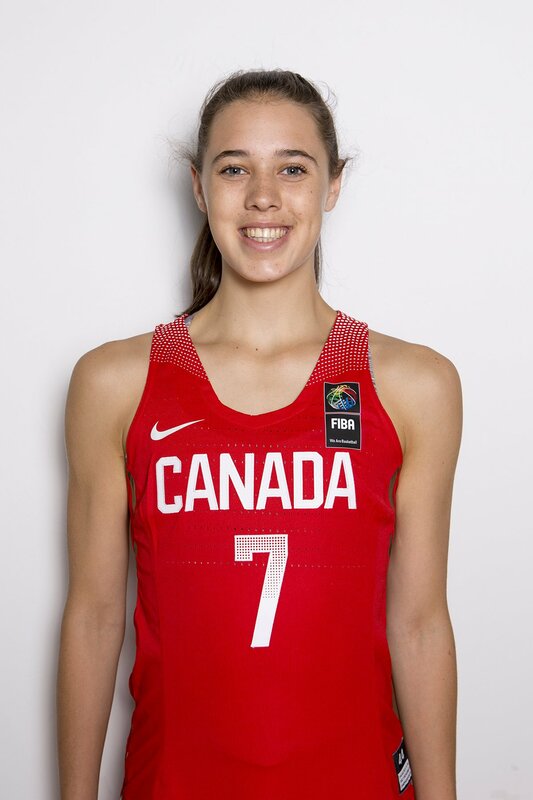 Louise currently plays for Gonzaga university in the NCAA and is one of Canadas top women basketball players. 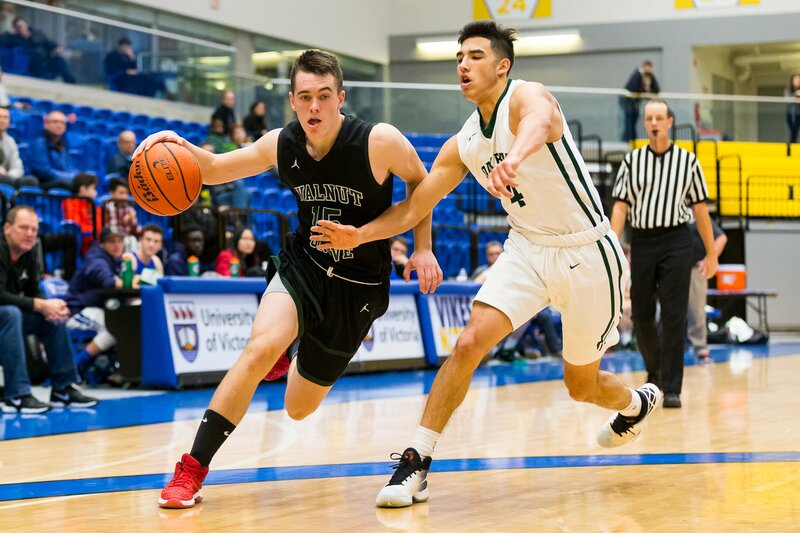 “Jarid was a huge help in me achieving my goal of making the Canadian National basketball team and getting an NCAA scholarship for Basketball. My strength, fitness, and mobility improved drastically and I am continuing to work with him in preparation for NCAA Division I Basketball at Gonzaga University. He is very organized in his planning of my workouts and is attentive to proper form for each exercise. I look forward to training with him each week. He is a great trainer for an aspiring athlete. – Louise Forsythe. 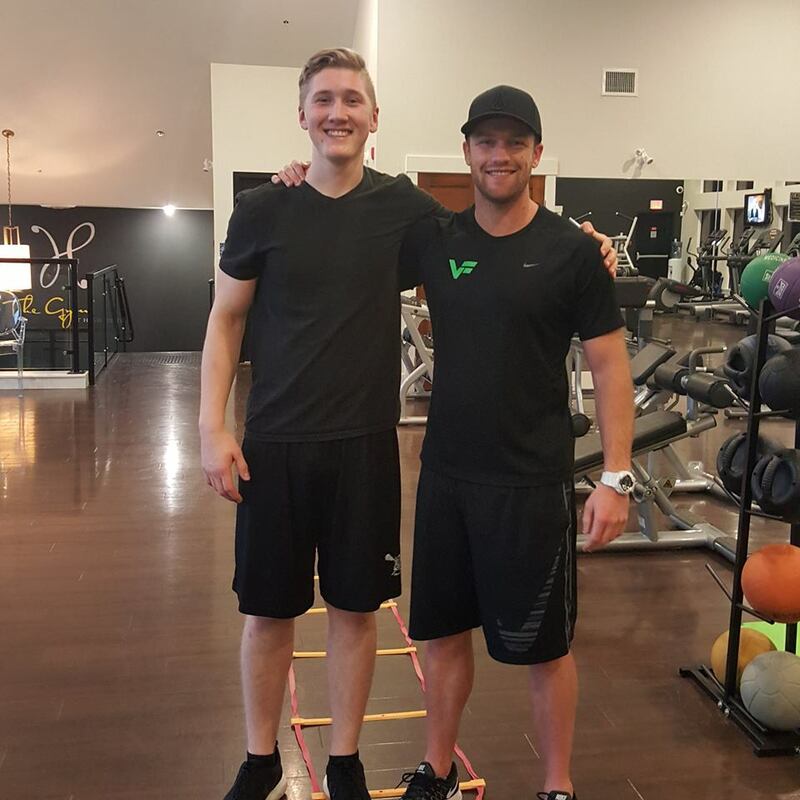 Vaughan’s Fitness has helped Keegan over the years develop explosiveness, overall athleticism, injury rehabilitation and much more to help Keegan towards his future goals in Hockey. 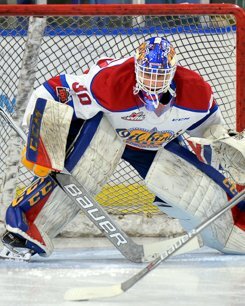 Keegan was drafted 165th overall in the WHL draft to the Victoria Royals. 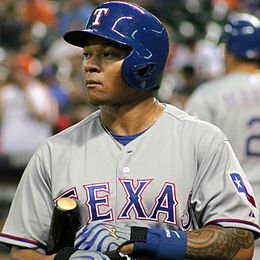 Jarid helped Michael with lifitng and run technique to help his combine results before being drafted to the MLB. Running speed and power was essential in the final developments of Michael’s budding career. Jarid is the strength and conditioning coach for Regan Yee, an international competitor in the 1500/ 3k and steeplechase for Team Canada. Regan has represented her University in the CIS to multiple national victories, has represented team BC at the national level and also Team Canada at international competition. Jarid Vaughan helped Jadon Cohee in his preparation towards the NCAA in his final years at Walnut Grove secondary. Jadon and his team at WG captured the BC High school championship and eventually went on to play for University in the NCAA. 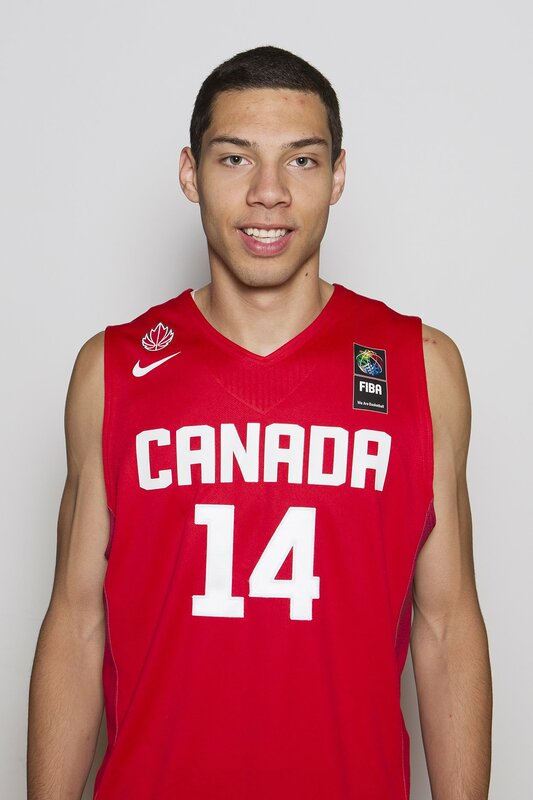 Cohee is also a team Canada basketball member. 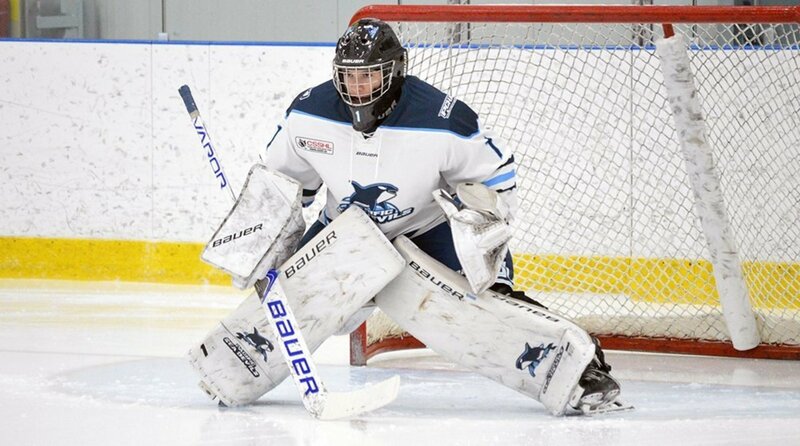 Boston came to Vaughan’s Fitness with the intention of getting better conditioned while working on his quickness and lateral speed as a goaltender in hockey. 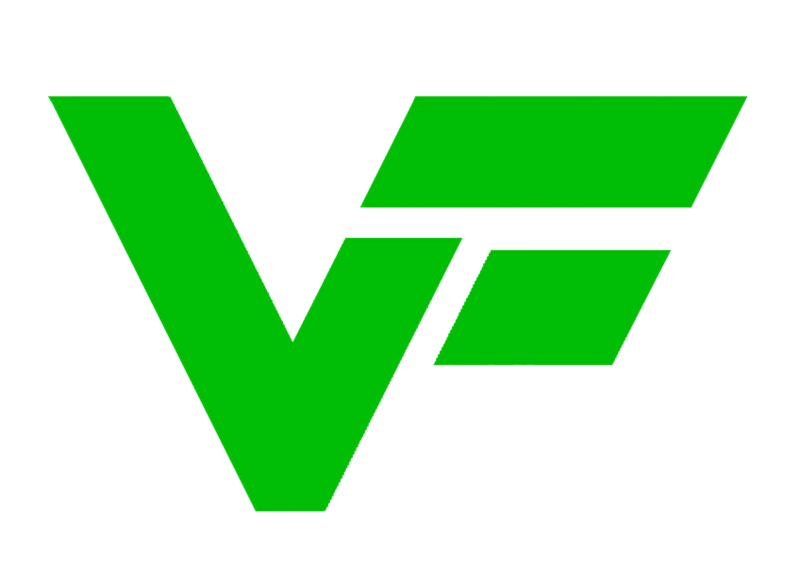 VF helped Boston achieve these goals while getting drafted by the Edmonton Oil Kings WHL team. 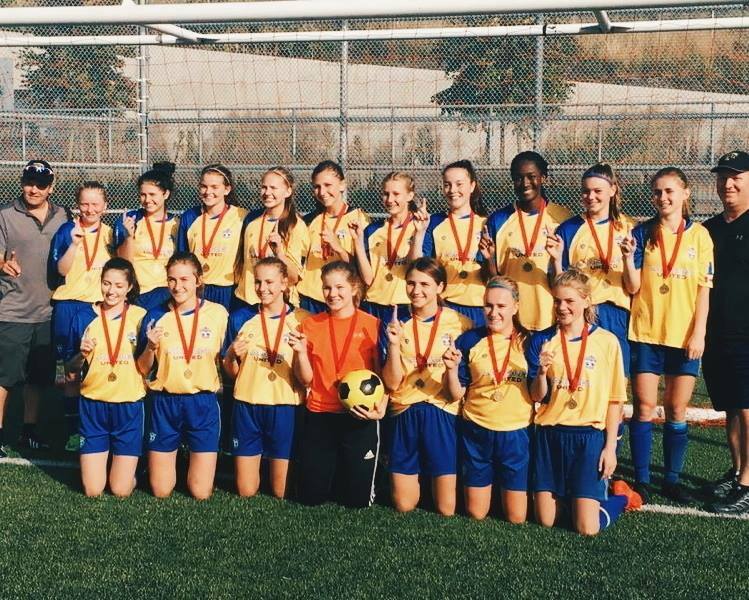 Vaughan’s Fitness, led by Hazel Ross, has helped the Langley u17 to great success in improving their sprint and run technique, speed and acceleration. During this time, the team has gone on to win many tournaments and championships. Ty Rowell trained at Vaughan’s Fitness to improve quickness, speed, size and strength. Ty went on to an amazing senior year at Walnut Grove where they won the BC High School championship. Tyler signed to the California Baptist University to play NCAA div 1 basketball. Hannah Rolfe came to Vaughan’s Fitness for rehabilitation after an unfortunate Achilles tear. 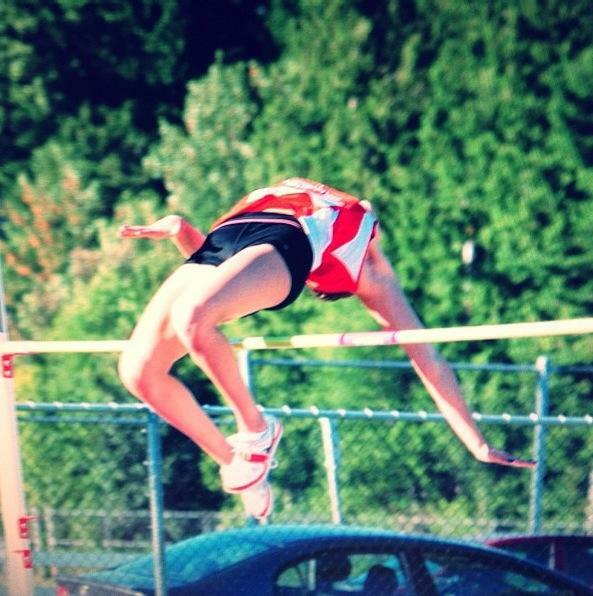 Jarid helped Hannah return to strength after injury before her first year competing for the University of Toronto in high jump and sprints. Craig came to Vaughan’s Fitness to put on size and strength while working on his run technique to improve his speed. VF helped him have huge strength gains while putting on over 15 lbs while decreasing his bf%. 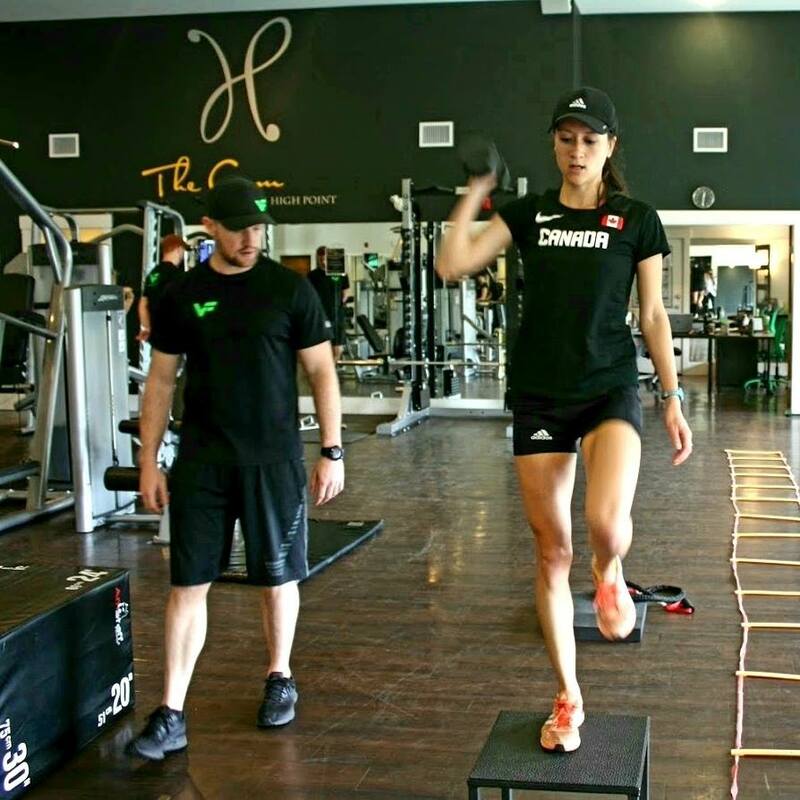 Darby came to Vaughan’s fitness to improve her explosiveness and conditioning for volleyball specific training. 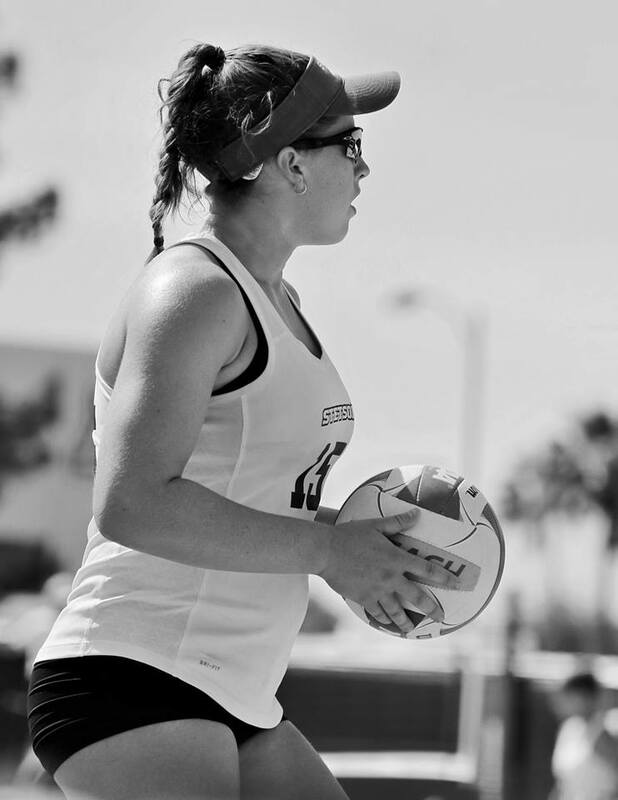 While training under Jarid, Darby’s strength and power improved greatly, all the while getting recruited to Stetson University to play beach volleyball. Her training at VF got her body ready for the demands of the NCAA. Hugo came to Vaughan’s Fitness because he wanted to improve the strength and flexibility in his hips. 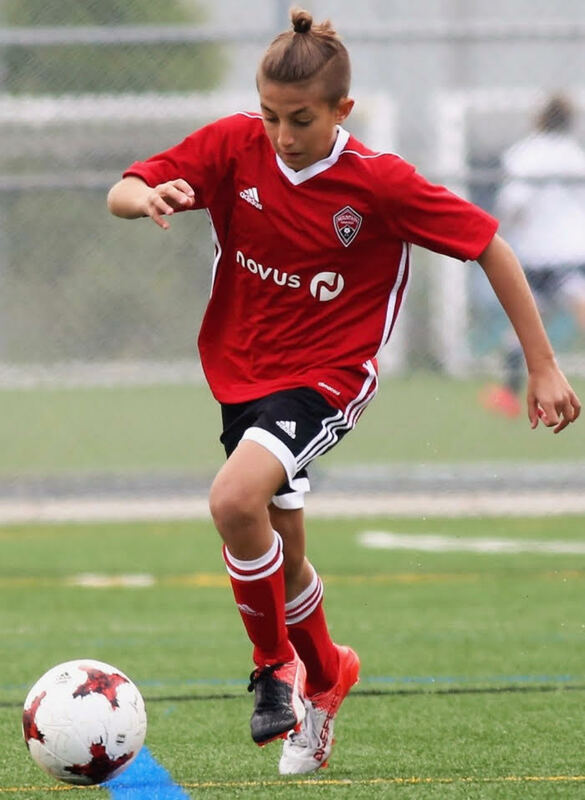 His other goals were to work on his core, upper body, and other strengthening/balancing to prevent injuries; as he develops as a player and play becomes more intense and competitive. Hugo says the conditioning is tougher at Vaughan’s Fitness than his regular soccer team so it gives him an advantage when he plays in Europe. Zara came to Vaughan’s Fitness to focus on strengthening specific muscle groups to be able to incorporate new skills to her tumbling routines. She especially enjoys the handstand drills with the one-on-one spotting to ensure excellent form. 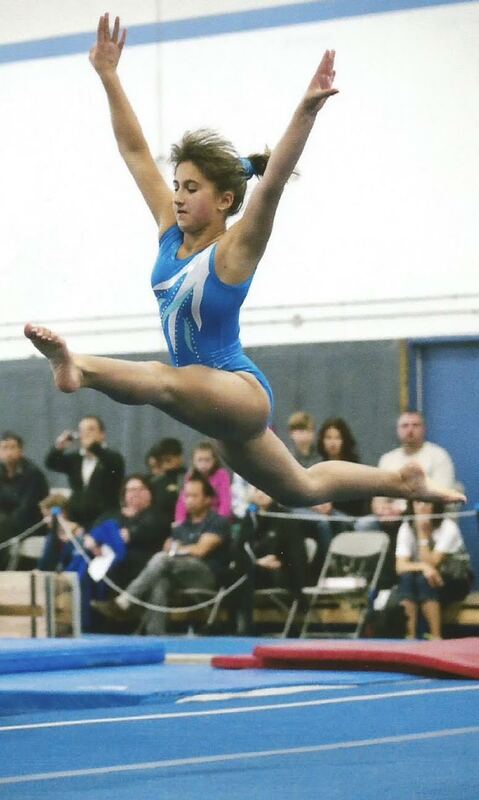 Although she already trains gymnastics 3x/week and dances 4x/week, she will not give up her workouts at Vaughan’s Fitness because she enjoys them so much!